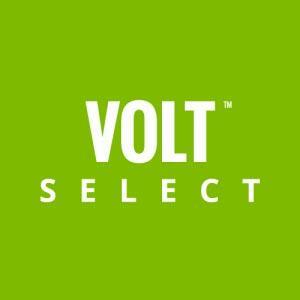 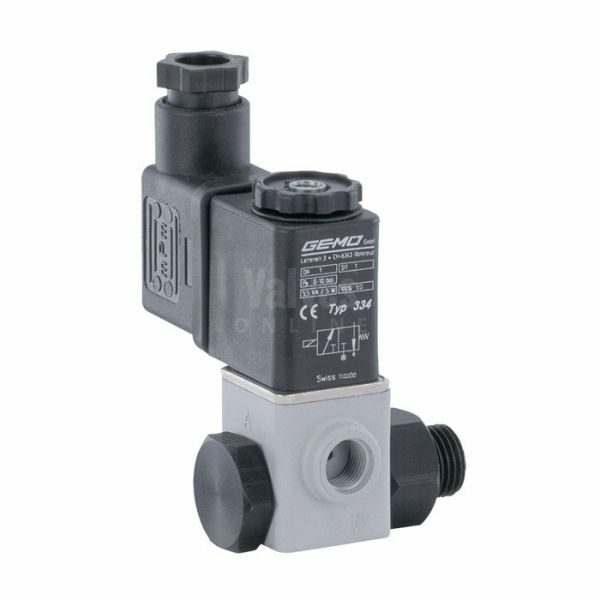 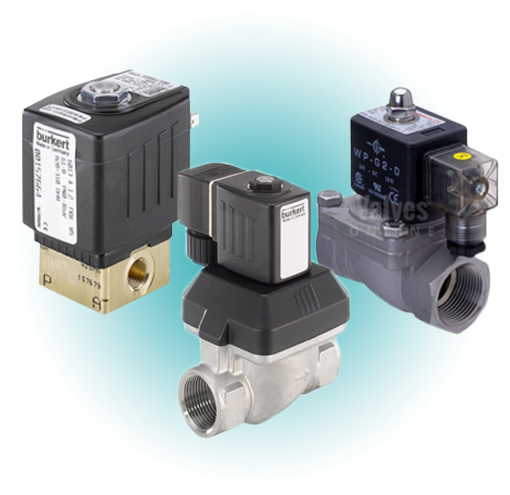 A wide and trusted range of solenoid valves complete with various seal and body materials, sizes and voltages. 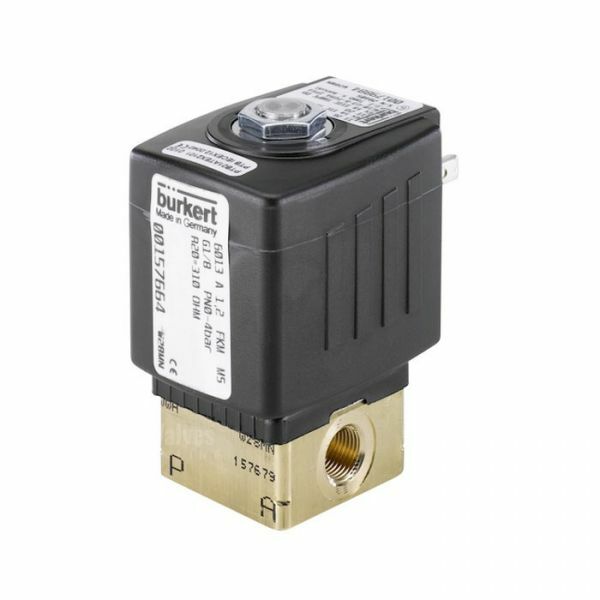 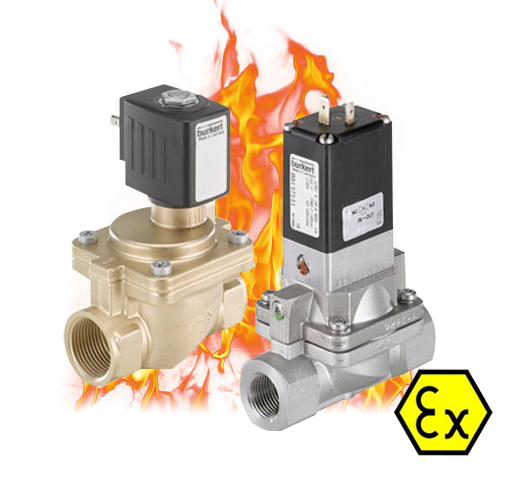 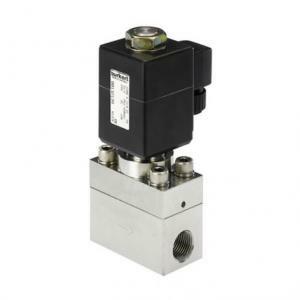 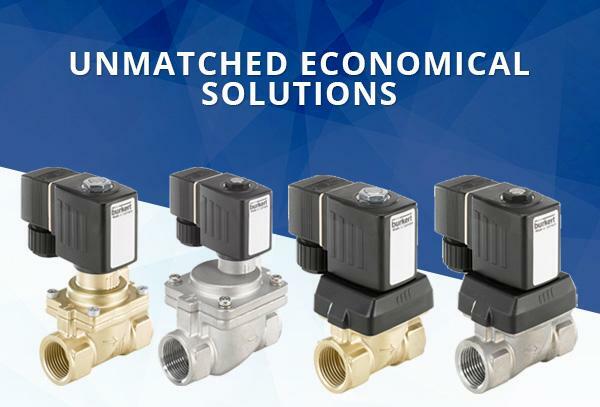 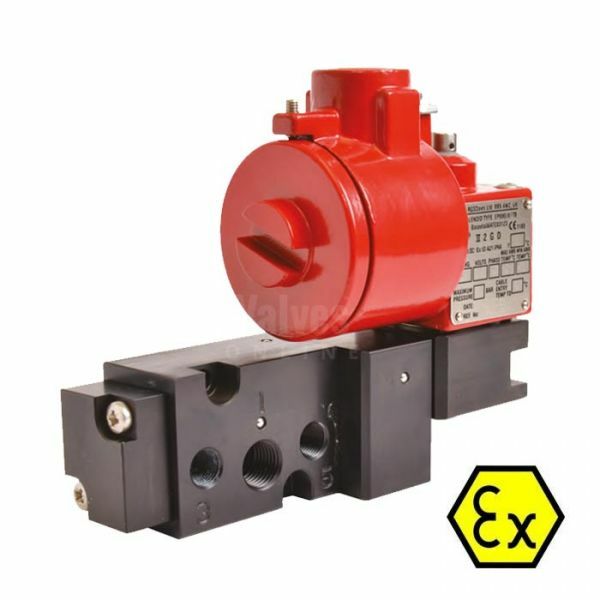 A trusted & approved range of Hazardous Area Solenoid Valves, used to control Gases and fluids in flammable or explosive atmospheres ensuring plant safety. 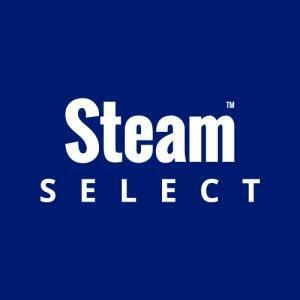 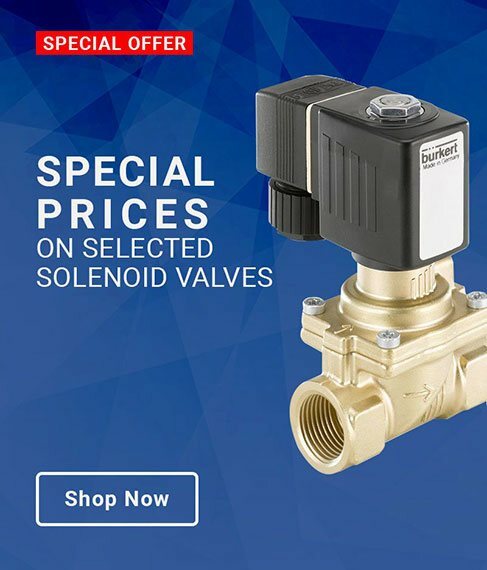  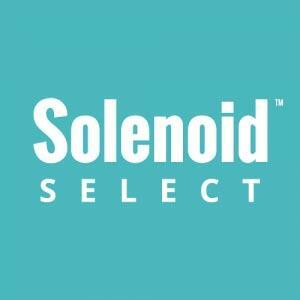 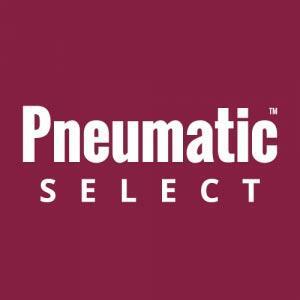 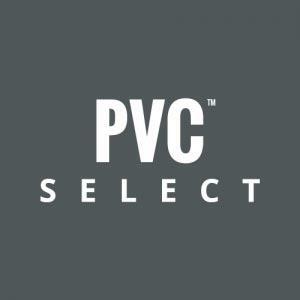 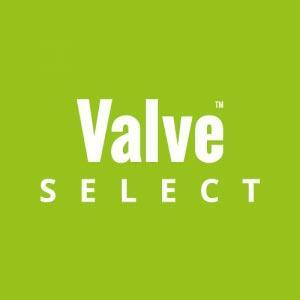  Solenoid Select is a specialist online Solenoid Valve catalogue, and part of Valves Online group of ‘select specialist catalogues’. 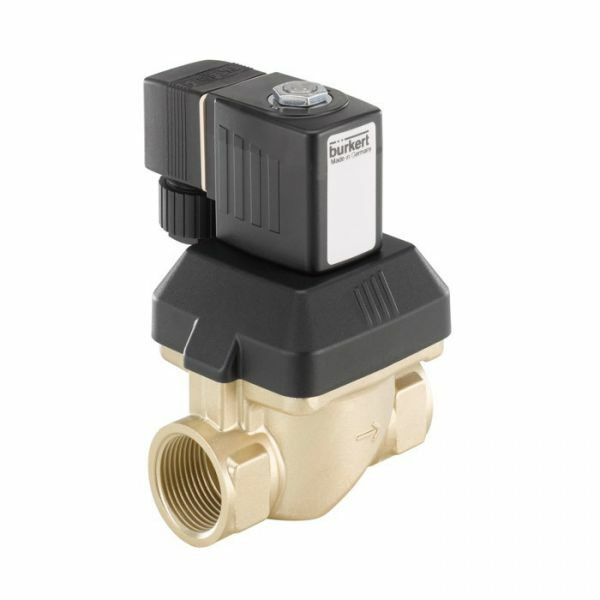 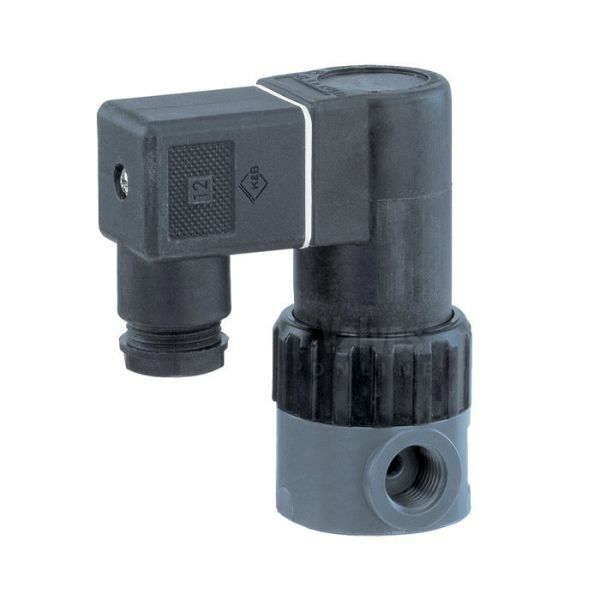 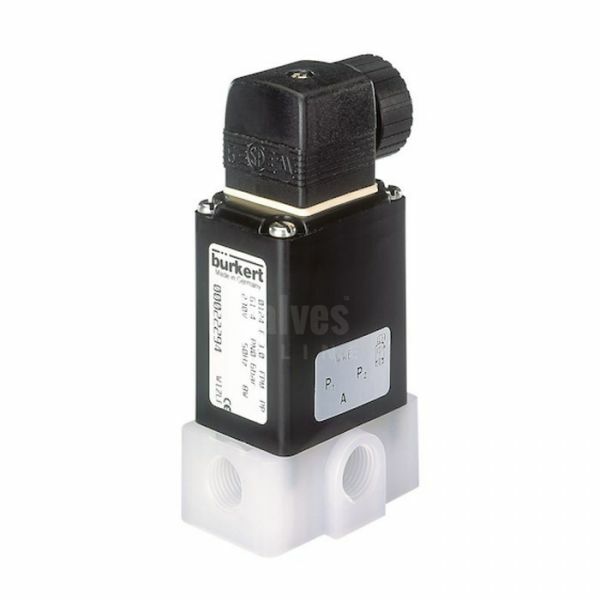 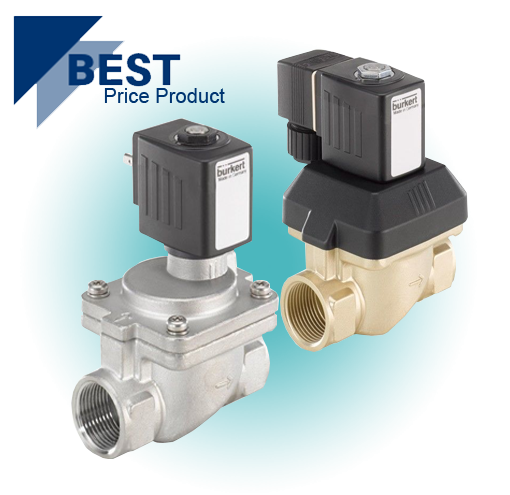 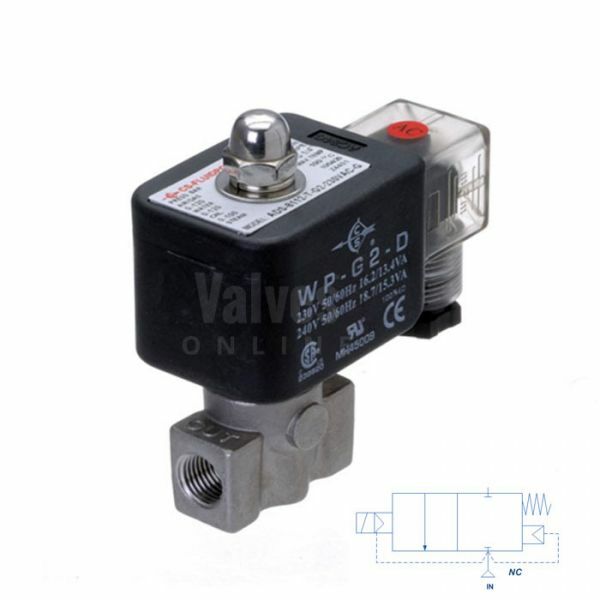 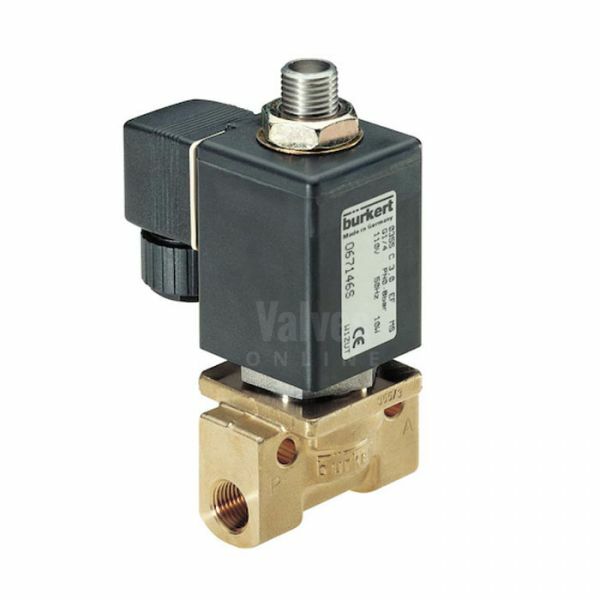 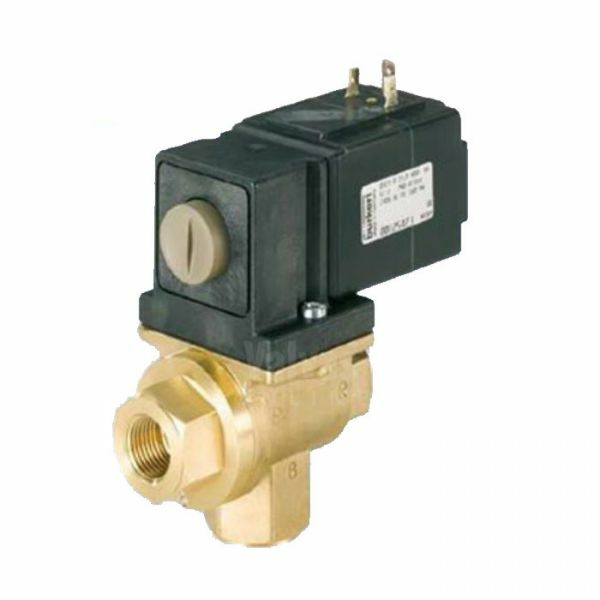 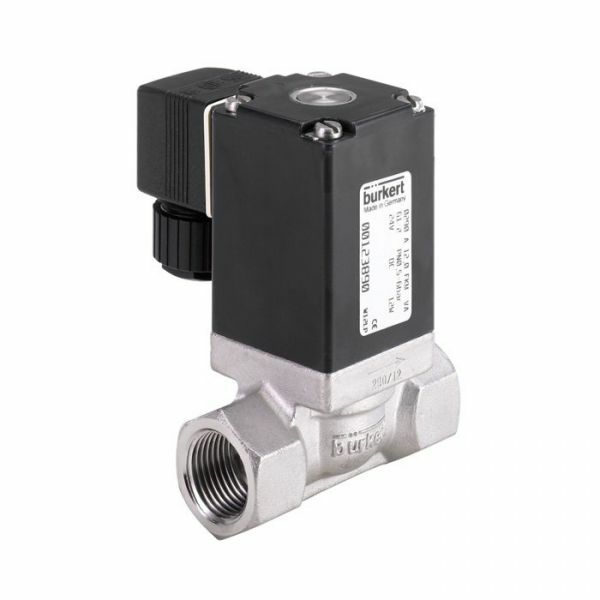 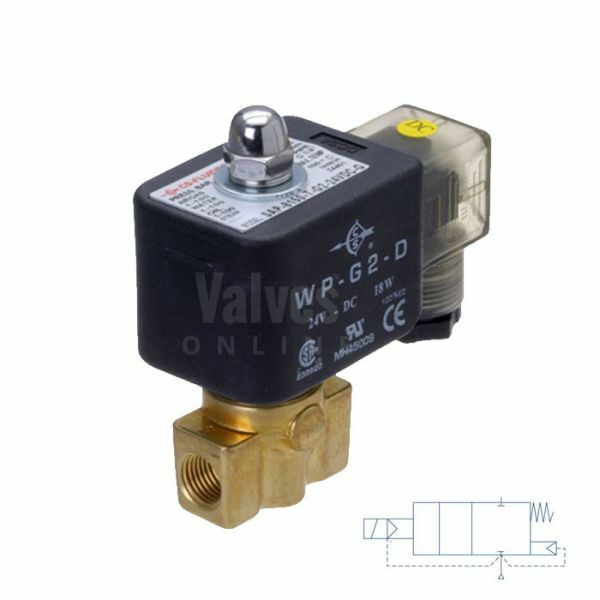 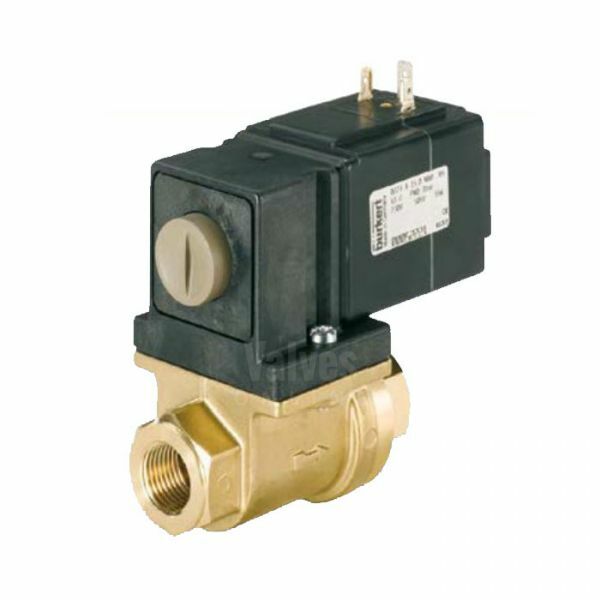 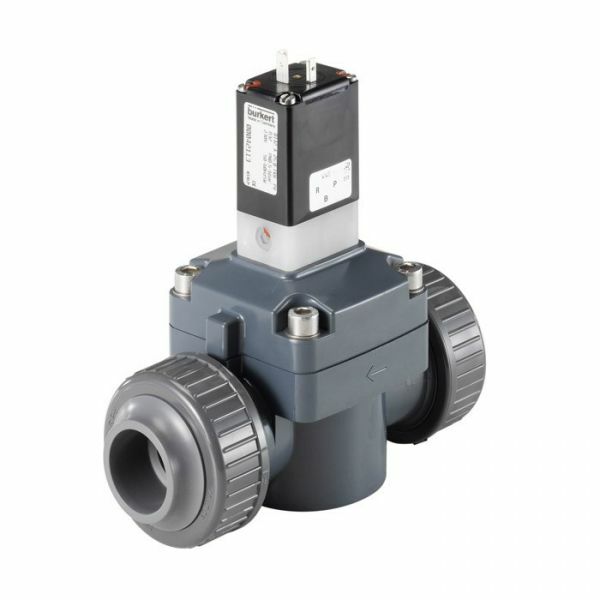 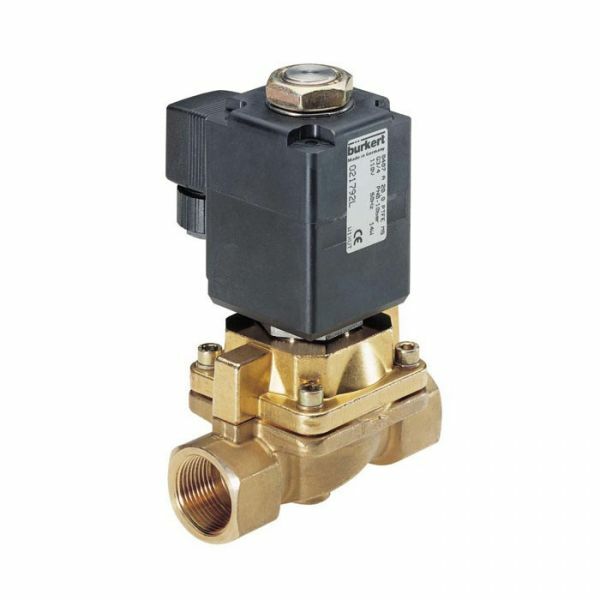 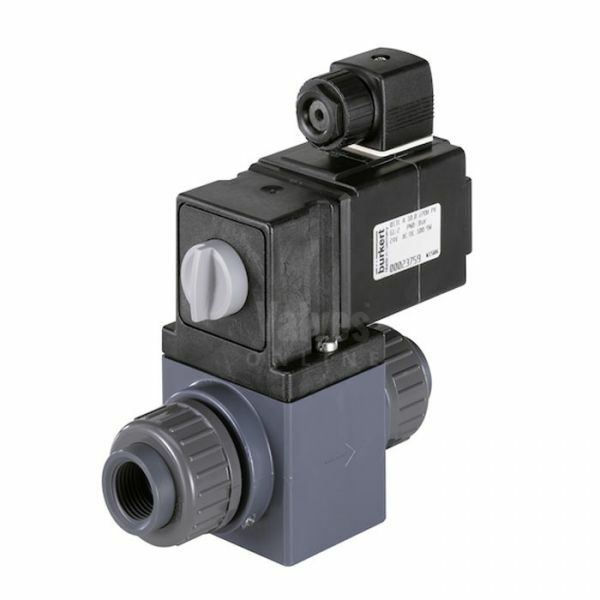 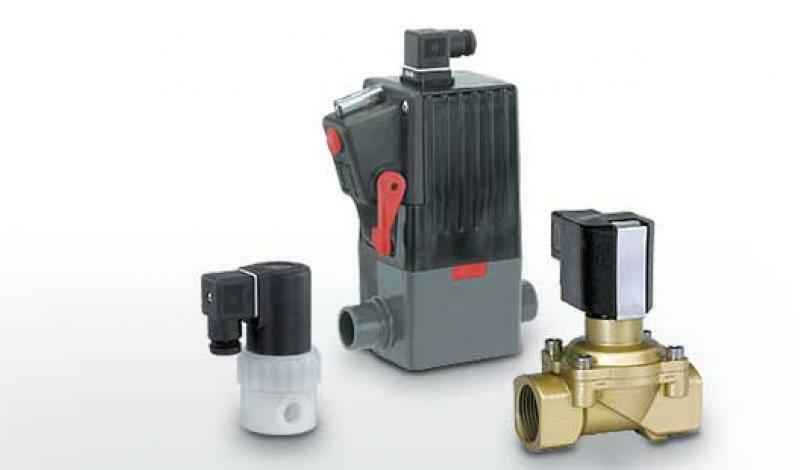 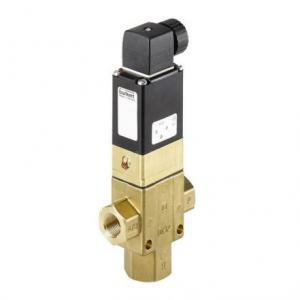 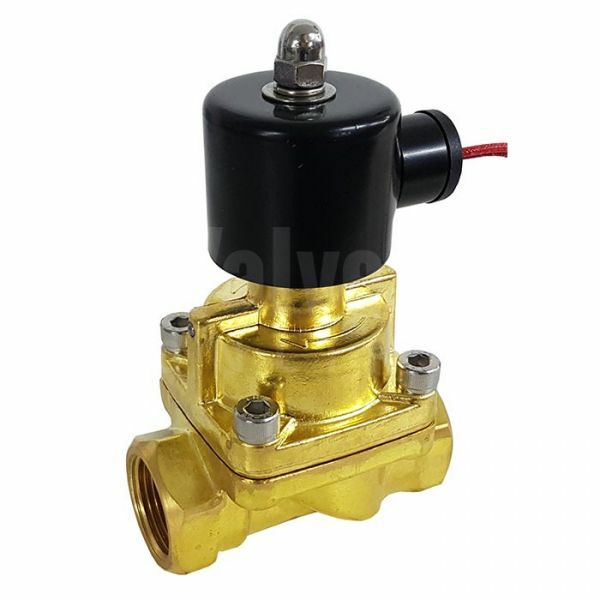 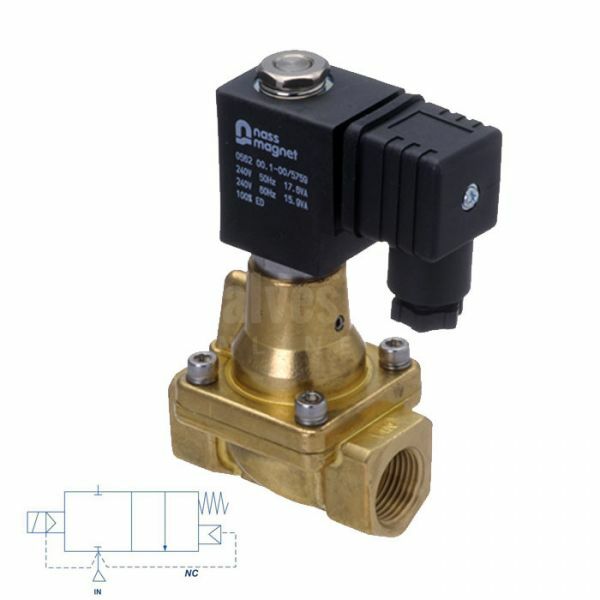 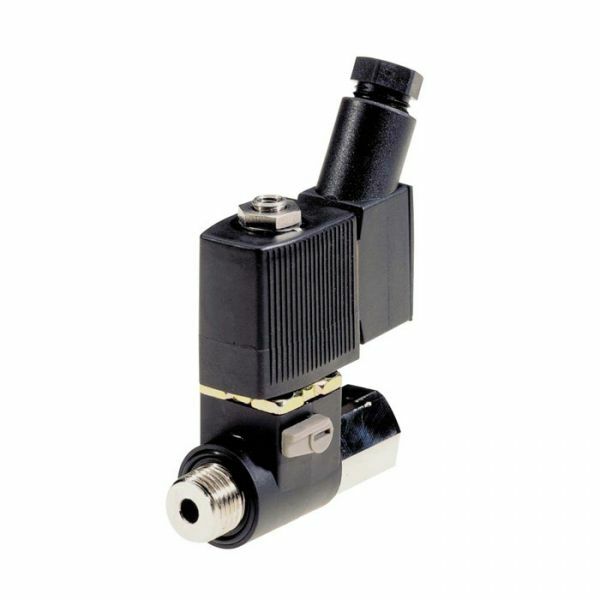 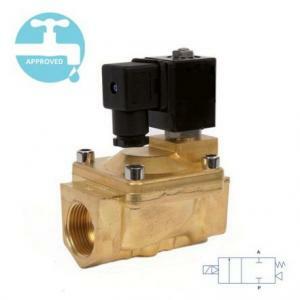 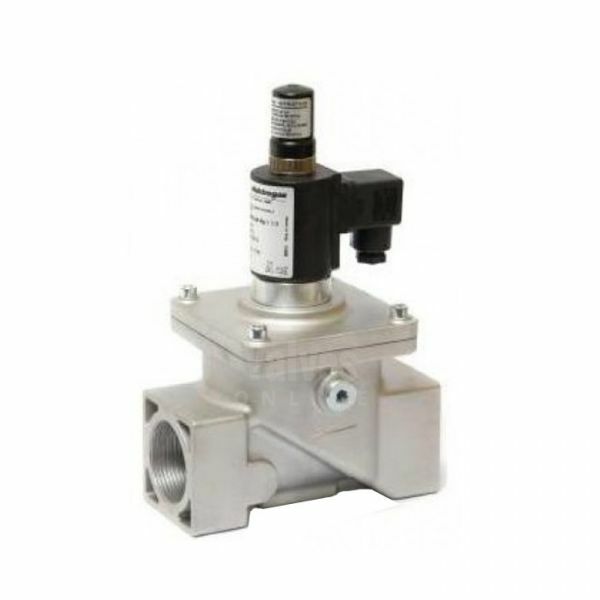 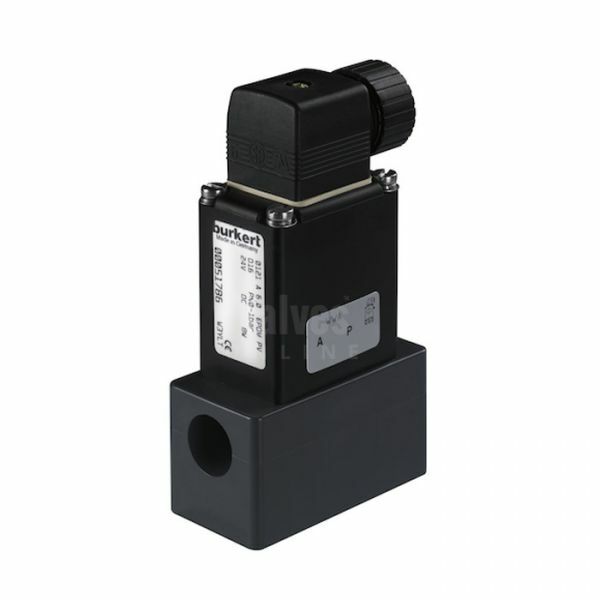 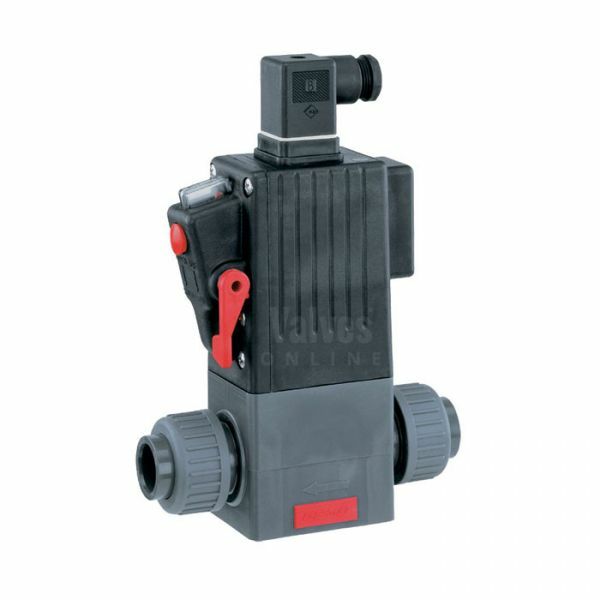 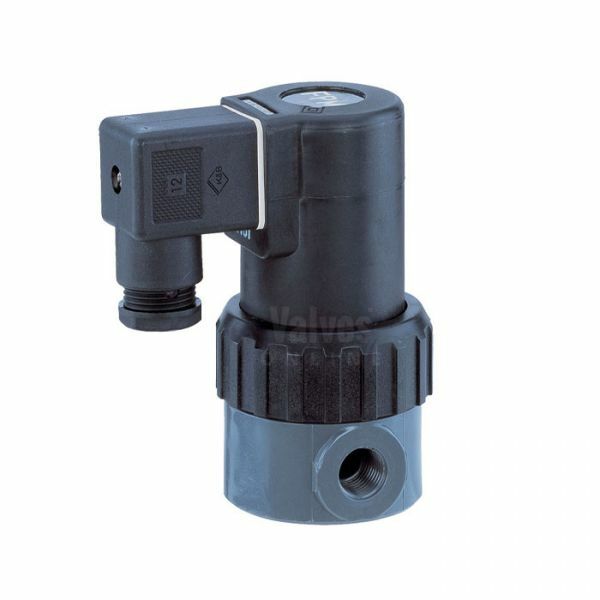 Solenoid Select offers a range of brass, stainless steel, plastic, pvc, pdvf and polypropylene solenoid valves. 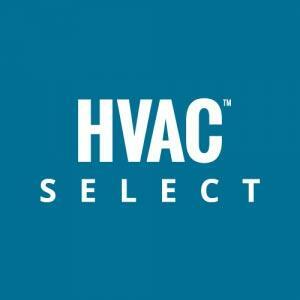 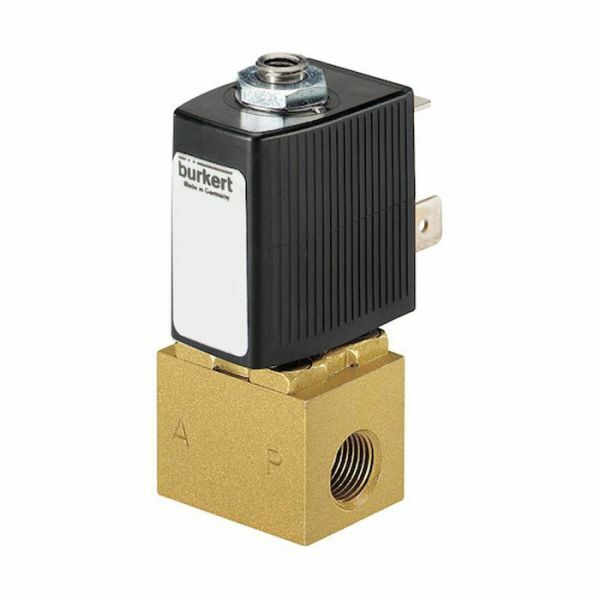 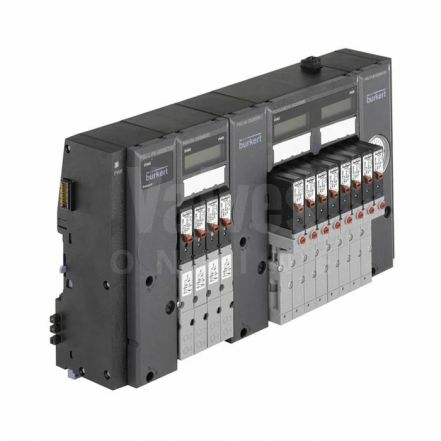 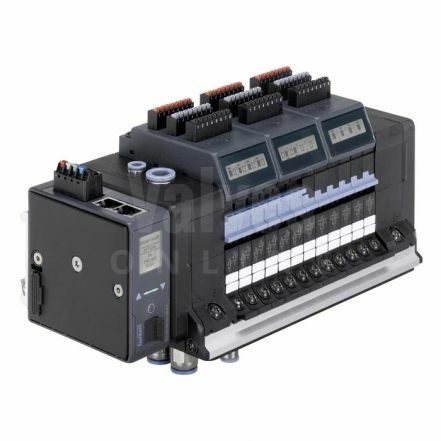 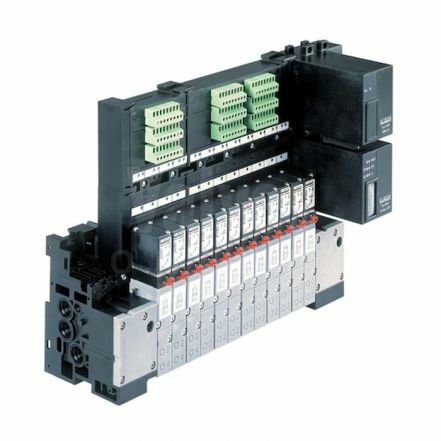 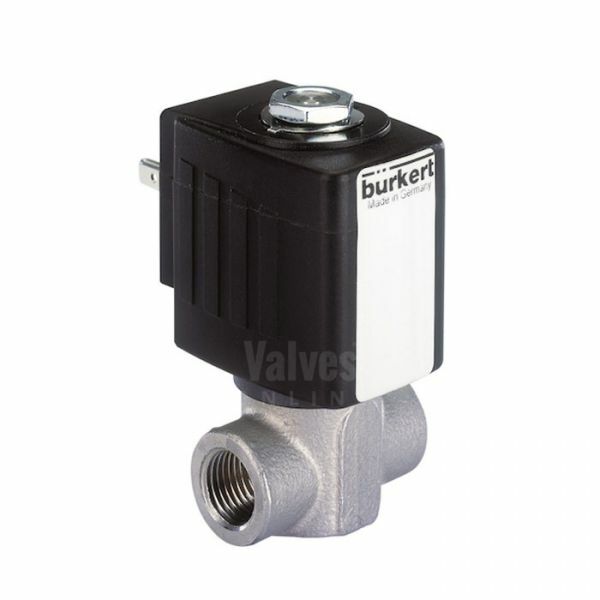 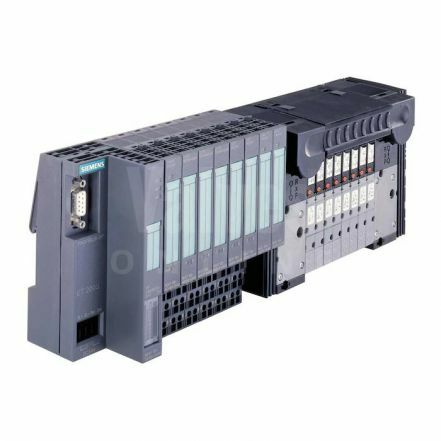 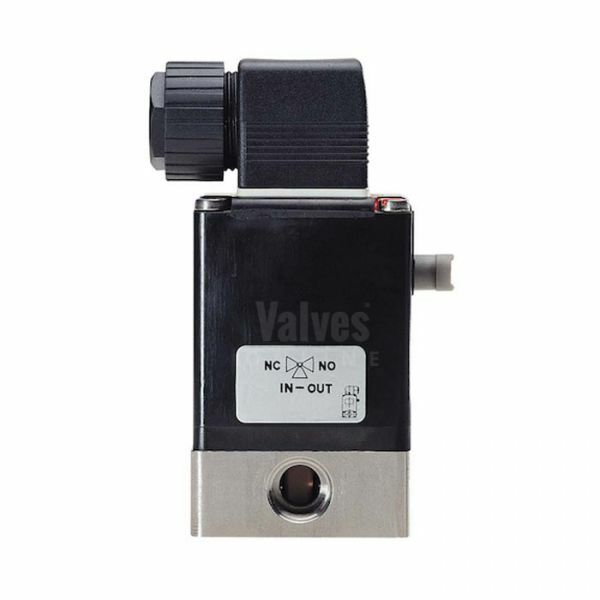 General Purpose Solenoid Valves are designed to work with both liquids and gases in your control system. 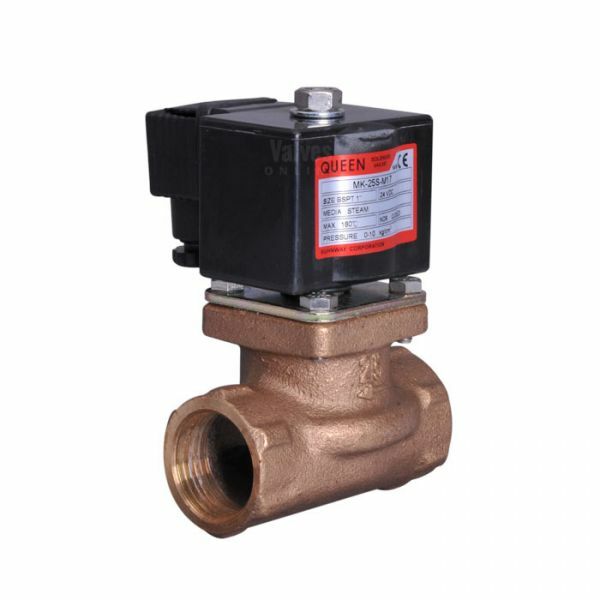 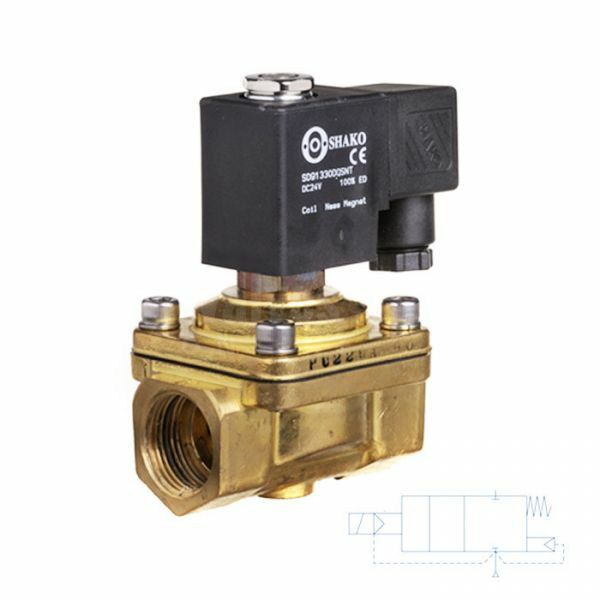 2/2 way valves should offer open and closed shut off, operation, covering most of the typical everyday industrial applications. 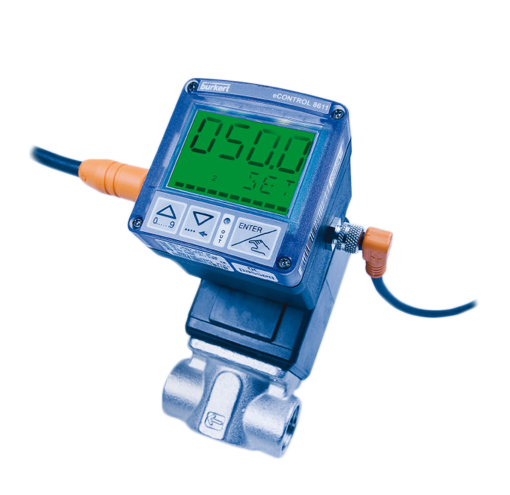 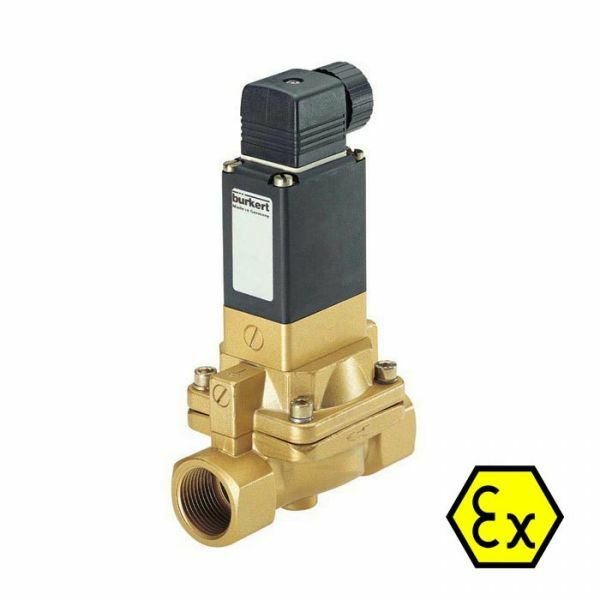 Manufactured and designed to suit a wide range of media including: neutral gases, liquids, compressed air, natural gas, water and hydraulic oil. 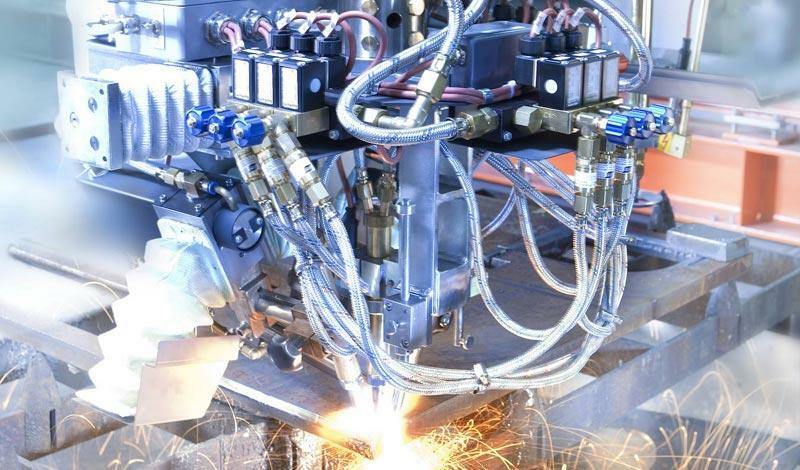 The body and seat materials vary as does the technology to open and close them. 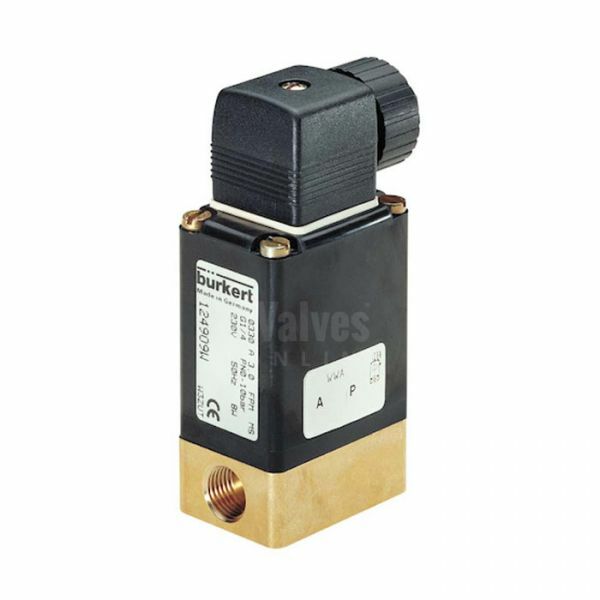 Solenoids designed to be chemically resistant and safe on pure liquids and aggressive fluids / gases. 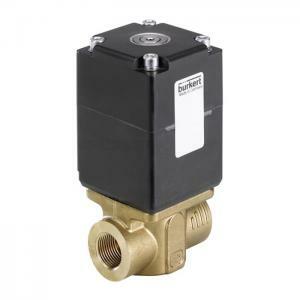 Manufactured from various polymers and steels that offer a higher resistance and the ability to operate with many different chemicals, such as acids or alkalis. 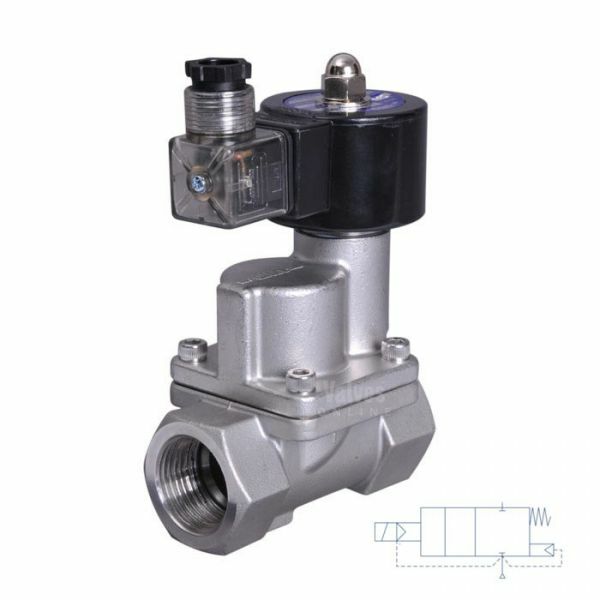 The main consideration is for the medium not to penetrate the workings of the valve which is achieved by hermetically separating the valve body from the coil by using either isolating or separating diaphragms. 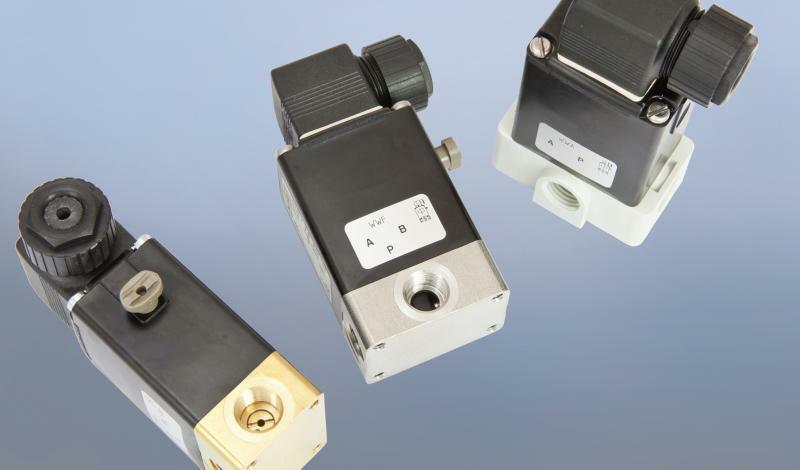 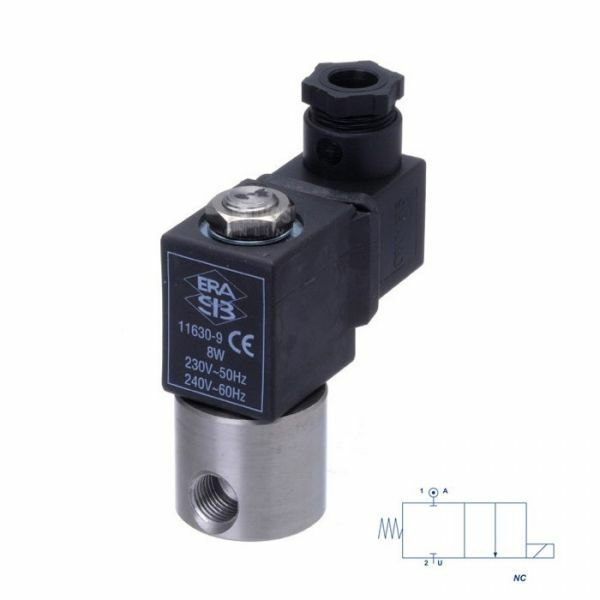 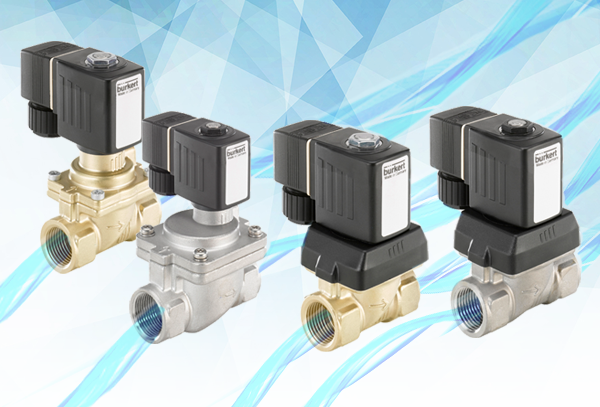 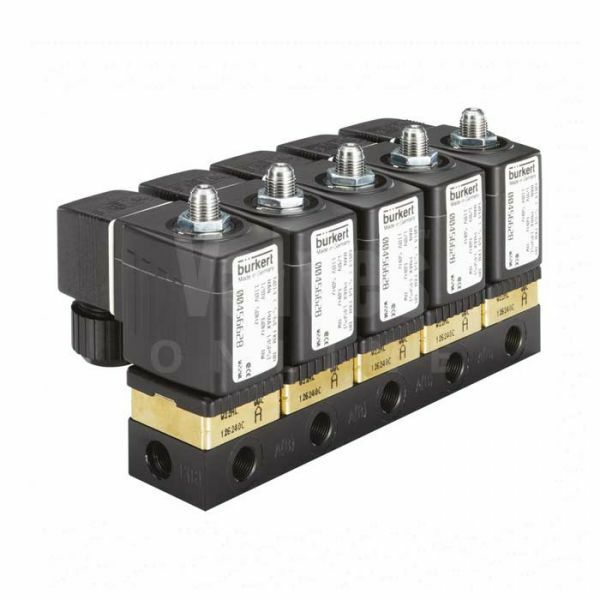 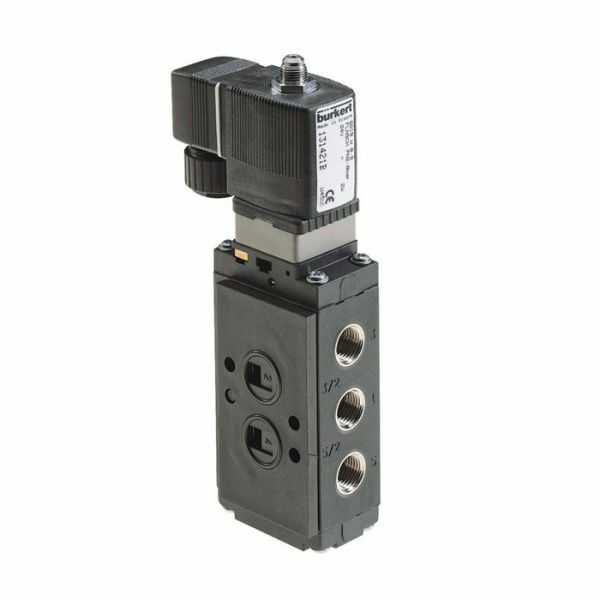 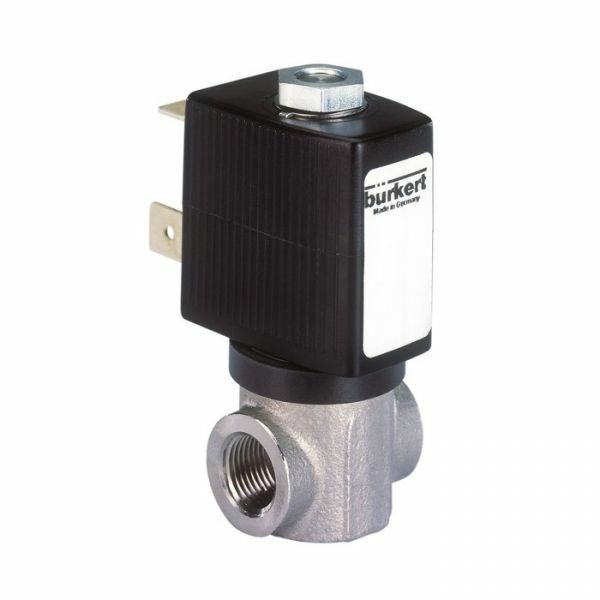 A range of solenoid valves suitable for use in both high and low temperature applications. 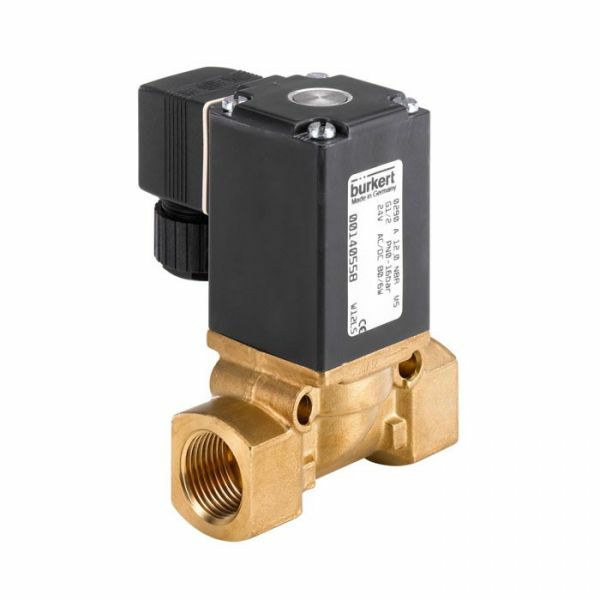 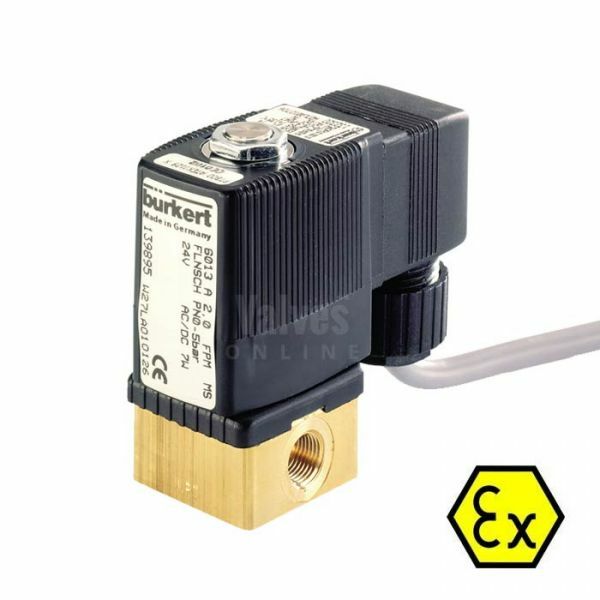 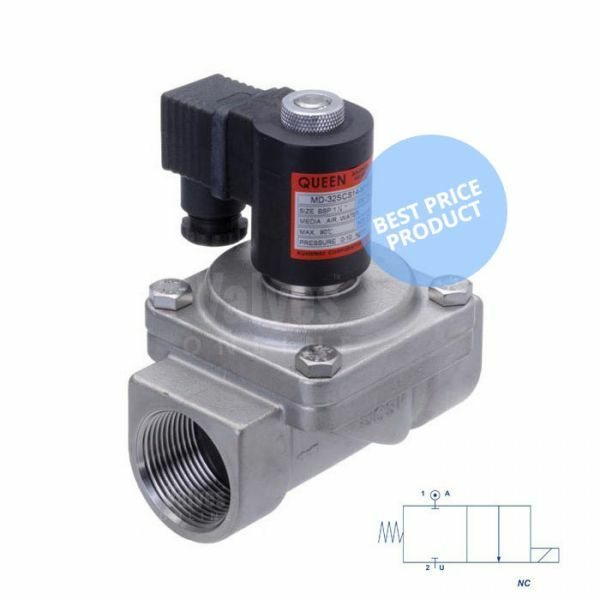 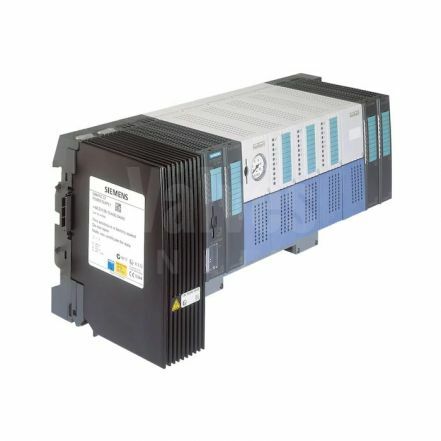 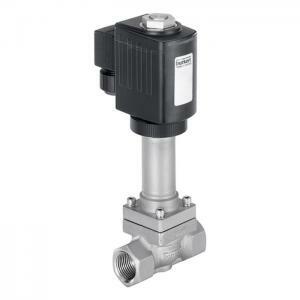 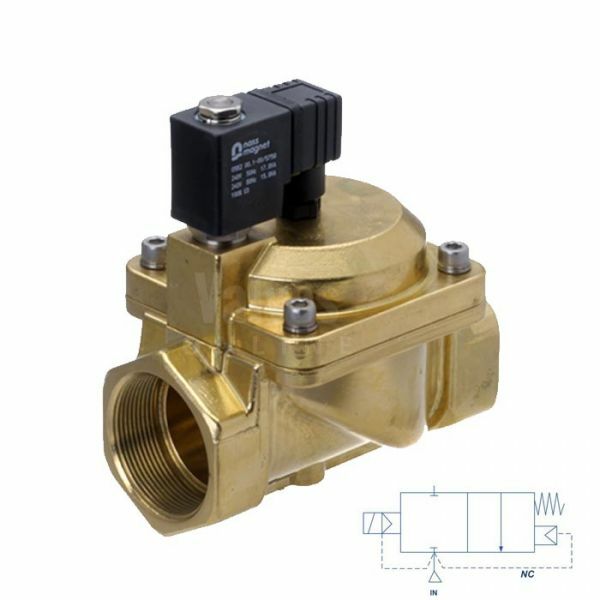 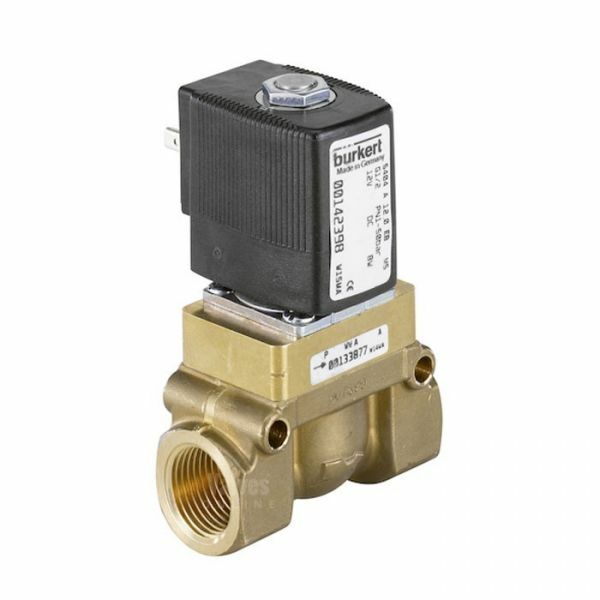 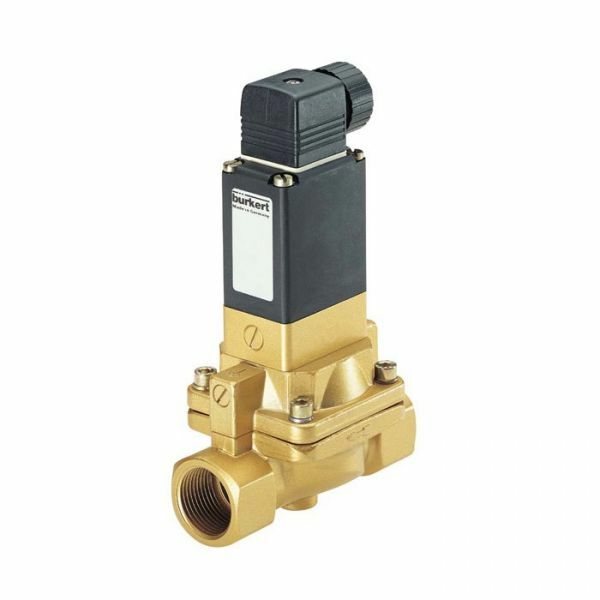 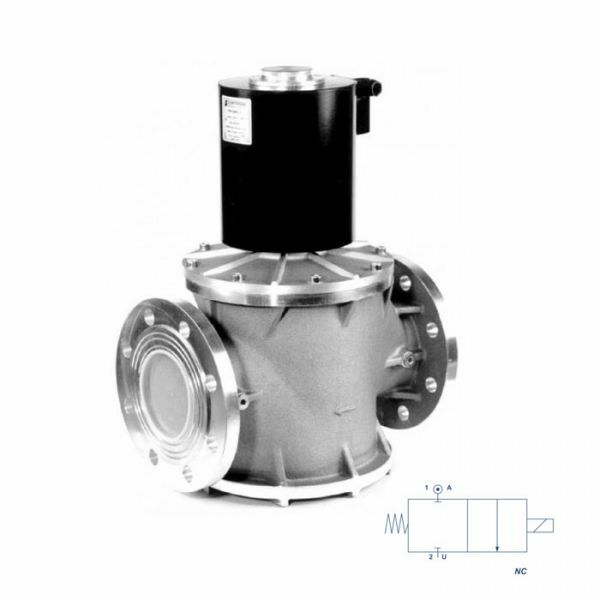 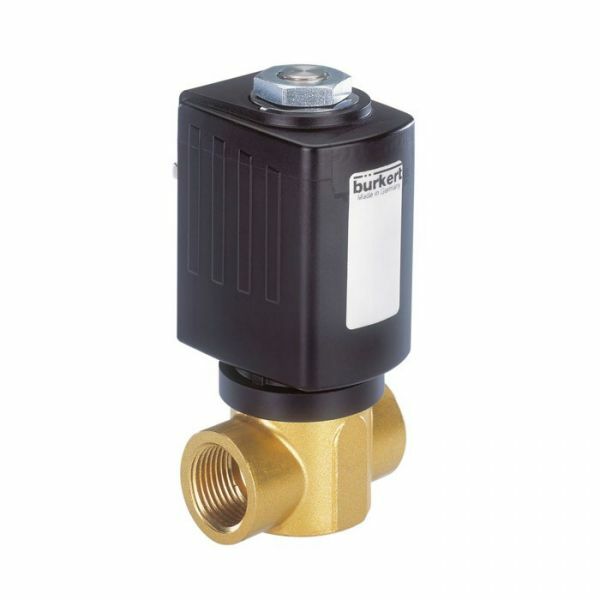 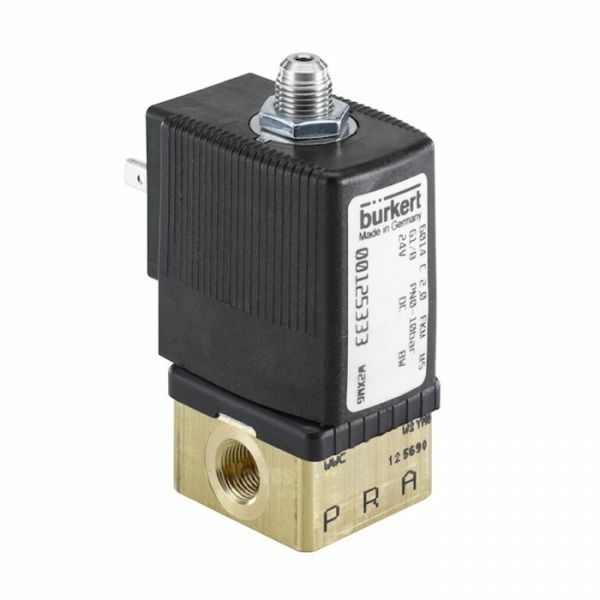 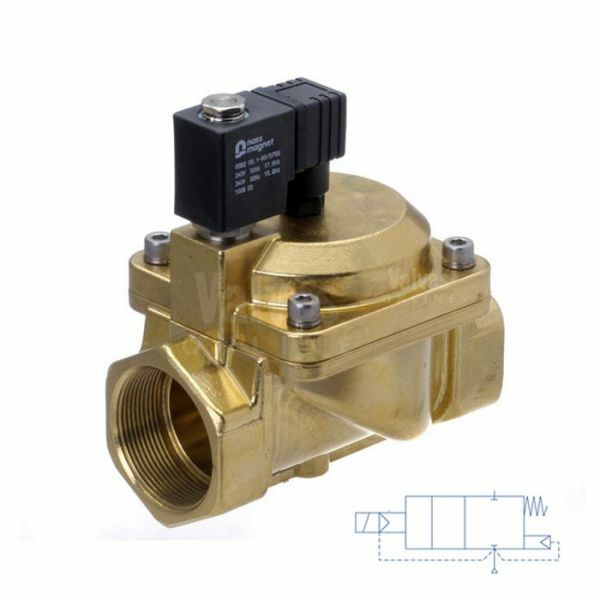 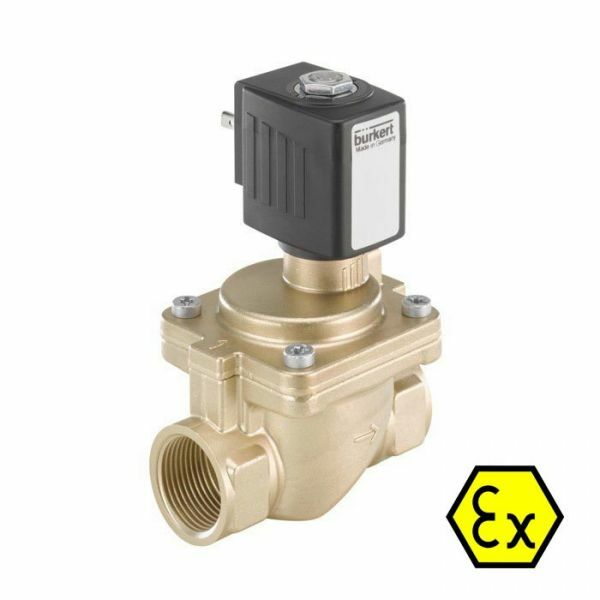 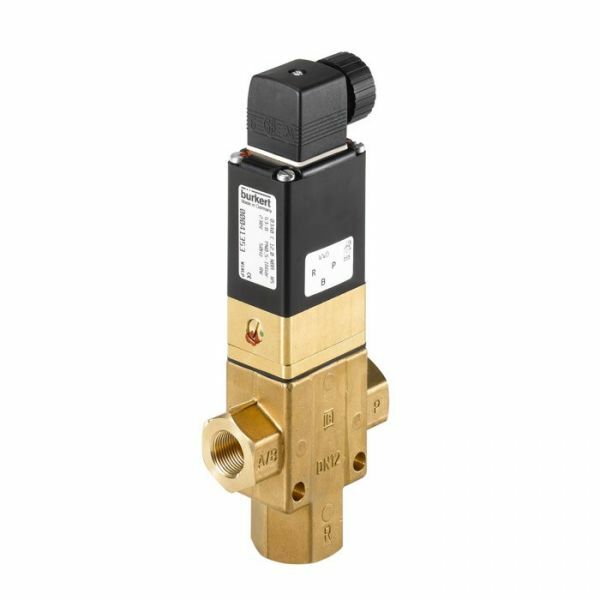 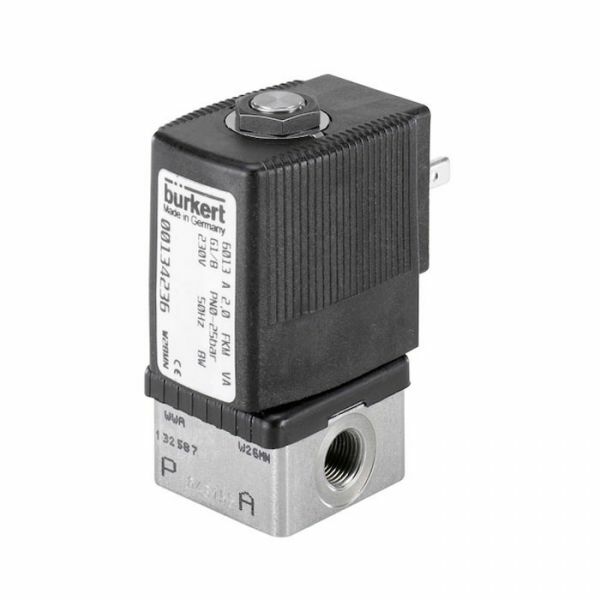 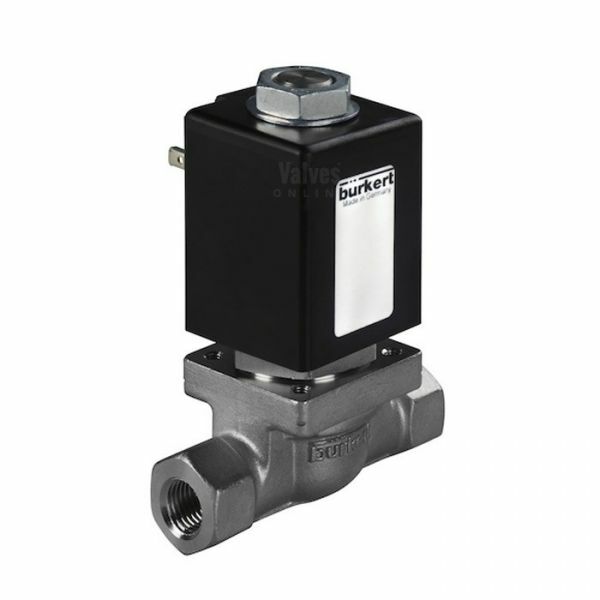 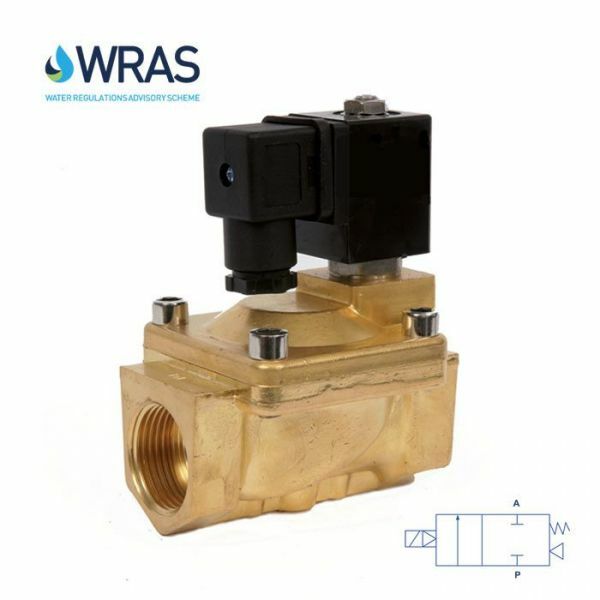 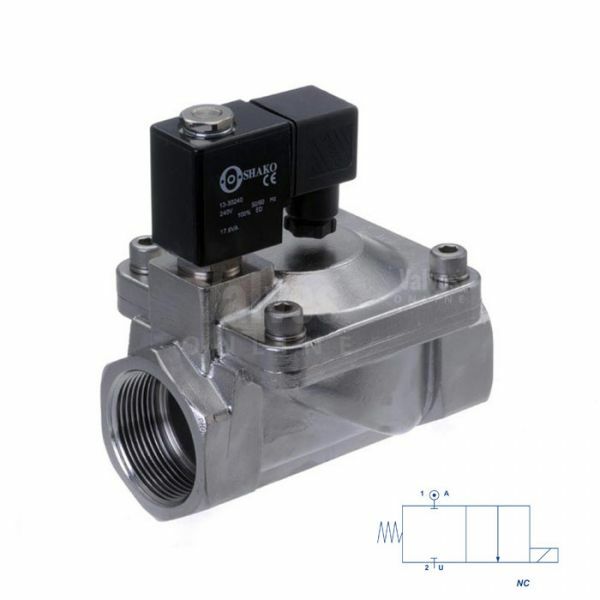 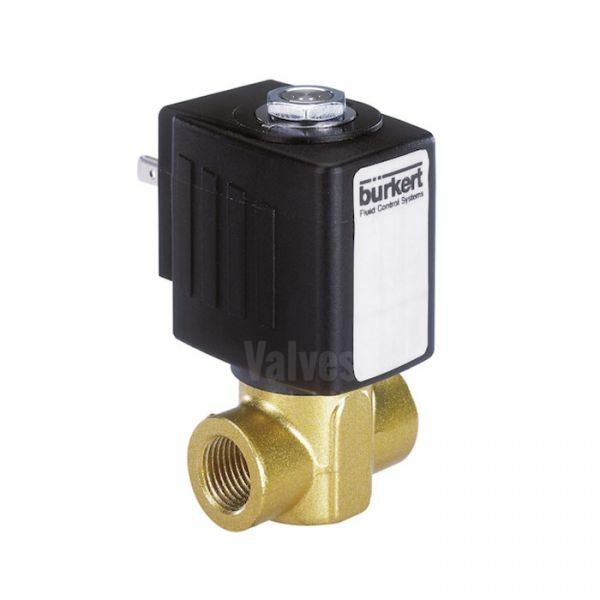 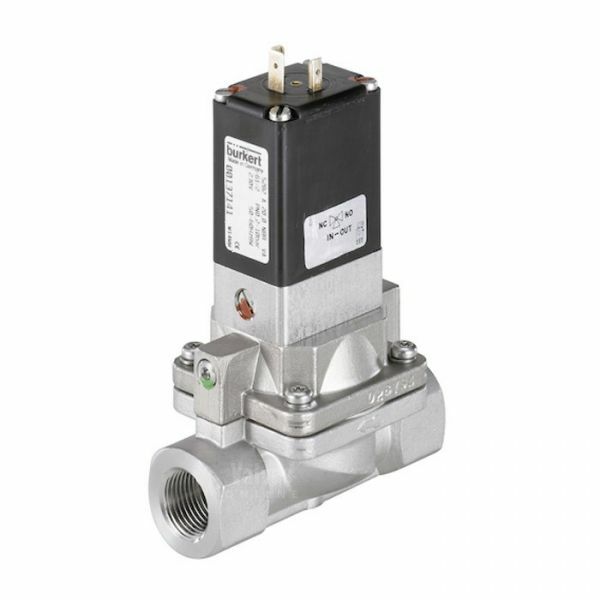 High temperature solenoid valves are designed to handle media up to + 200°C and are used for media such as steam, hot air, water and gases, applications include heating and sterilising on autoclaves, in laundry's and for boiler plants. 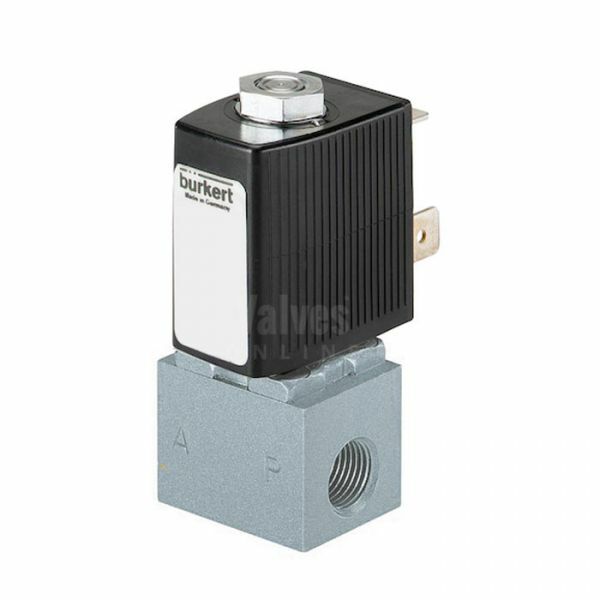 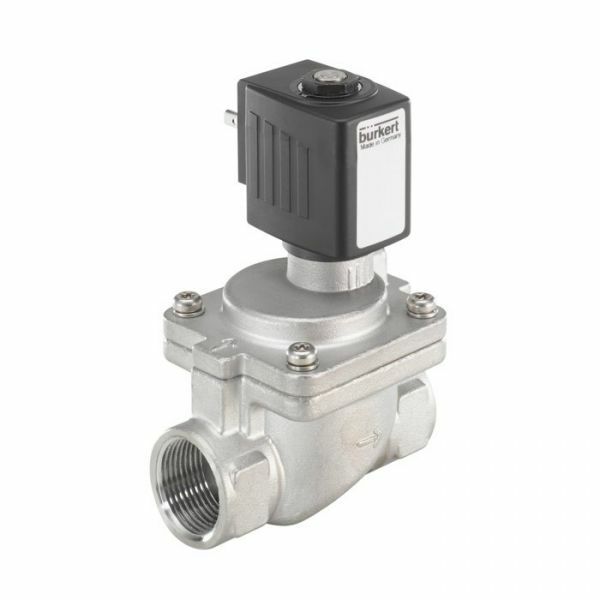 The cryogenic low temperature solenoid valves are designed for super low temperature applications down to - 200°C. 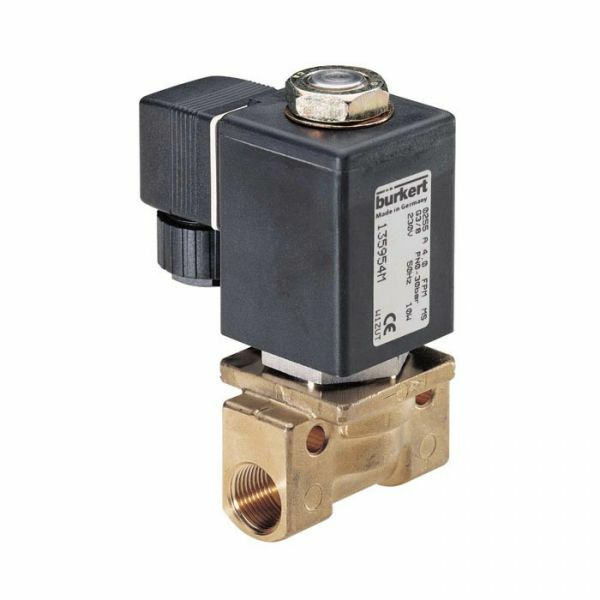 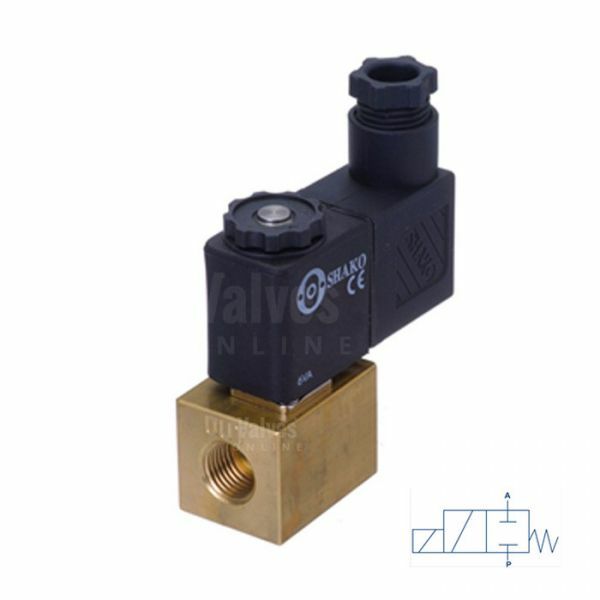 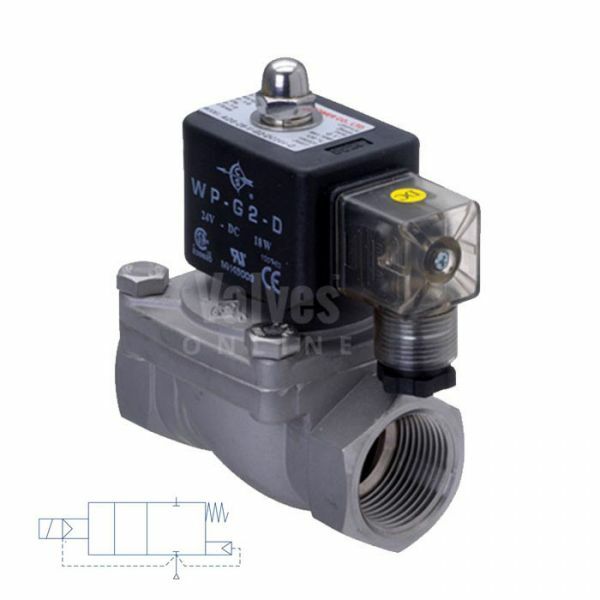 Stainless Steel Solenoid Valve Direct Acting 1/2" to 2"